Here is a GREAT Opportunity to have a Mini Farm, Private Estate or just some Privacy. Great Location, Close to Town, Very Gentle Land, Super Home Sites, Views and Much More. Owner will help to make this Community work for you. Come and get on the Ground Floor of Nice Tracts to enjoy! Not Small Lots… 3 Acres and up!! A truly unique opportunity to own 214.71 acres of pristine mountain land amid the Nantahala National Forest. Bordering United States Forest Service lands on several sides, the land is located at approximately 3, 500+’ above sea elevation and has the views to show for it. 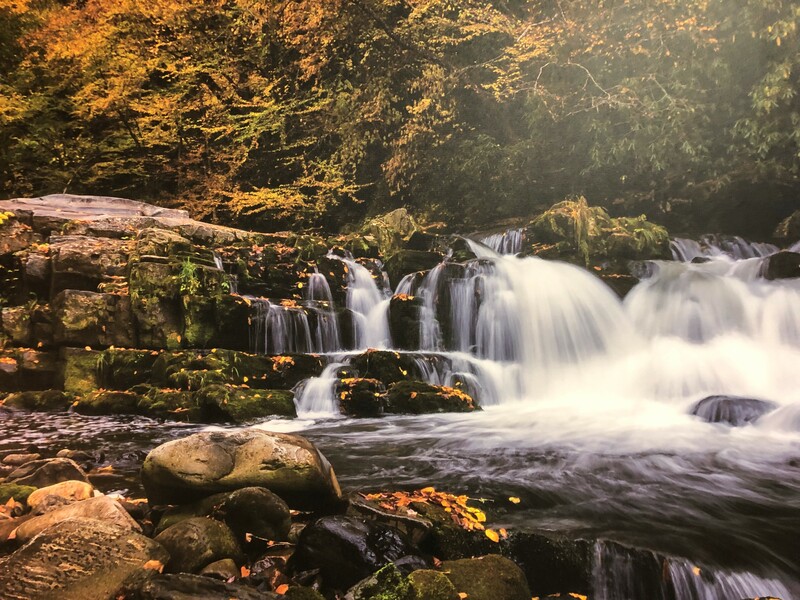 It’s in close proximity to the world renowned Cherohala Skyway providing interesting development potential with numerous locations for amazing homesites. Miles of gravel and dirt roadways as well as electric service are already in place. The land is composed of a variety of trees, including maples and poplars with branches and streams running throughout. PRICE REDUCED MORE THAN $188, 000. This is one of those once in a lifetime opportunities. Unique in that it centers around a hidden valley that is visible from itself and USFS. The entrance invites you with the sound and beauty of a naturally cascading waterfall. Breath taking views from numerous locations. An old Time Weathered Barn stands guard over the dreams of many but the reality of one. A nice parcel of land patiently waiting for a developer's touch. 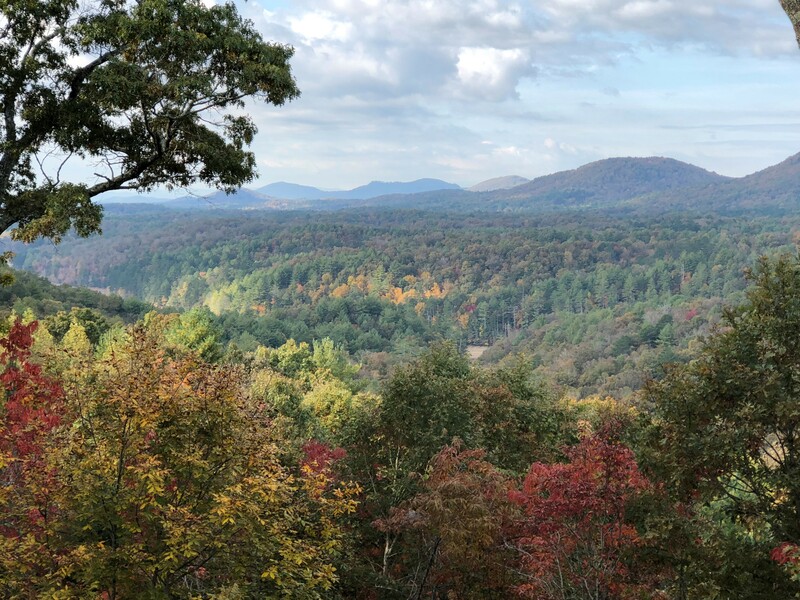 78.88 acres of potential mountain living in the historic Higdon area of Fannin County. Mountain view home sites are plenty with seasonal and year round views. Suggested lot plan already drawn out (see documents) or subdivide as necessary. LAKEFRONT SUBDIVISION FOR SALE! This is a bulk sale of the 30 remaining lots in NorthShore on Lake Apalachia. 10 of the lots are LAKEFRONT. There is also a 4 1/2+ undeveloped area and a common area provided. Phase I is currently a gated section, Phase II could have a gate added, piers already in, Wells are drilled for all lots and pumps are installed in some, septic permits were obtained on all lots in 2008 and could probably be renewed. There are currently two craftsman style homes in subdivision (see pics) one home is on market for just under 800K. Underground electric is in place. Lake Apalachia is full year round and has several large waterfalls spewing into this pristine lake. Views of 3 states!! This partially developed tract is on in a million! Many mountain tops with views of 3 states with roads already cut out for easier development. Awesome tract of land with huge views towering over 4000ft! Property would make a great retreat tract of land or family compound. Developed subdivision with 20+ acres in beautiful Young Harris Valley. Prime acreage with county water, electricity, high speed internet and gravel roads already in place. Property is currently in Conservation Use and can be kept as one piece or subdivided. Great location just outside Young Harris city limits and only 10 minutes to Blairsville, Hiawassee and Hayesville. Gentle, level, sloping terrain with year round scenic mountain views. Owner will consider subdividing and/or selling Phase I or Phase II separately. Come and get on the Ground Floor of Nice Tracts to enjoy! Perkins Creek Farm is a 36.16 Acre Farm with Long Range Mountain Views in the highly sought after Tusquittee Community of Hayesville, NC. For the first time ever, the owner is willing to divide the Farm in to Smaller 5-10 Acre Home Sites. This Great Opportunity gives you the ability to create your own Mini-Farm, select your Personal Home Site & take advantage of Creek Frontage throughout the Property. Great Location, Close to Town, Very Gentle Land, Super Home Sites, Amazing Views and Much More. Owner will help to make this Community work for you.